Nokia may have some hot new smartphone models coming this year, but its financial turmoil isn’t over. The Finnish phone giant said on Wedneday it plans to cut 4 000 jobs this year. The company is reducing production at plants in Hungary, Mexico and Finland. The three plants make smartphones and Nokia is shifting a lot of that work to Asia to be closer to its suppliers. 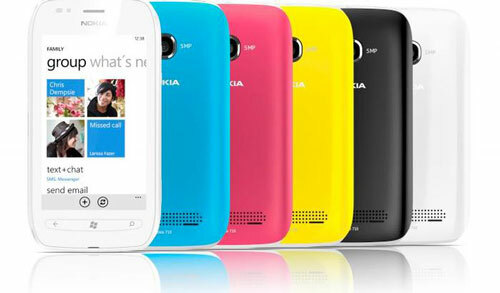 Nokia wants to speed the time it takes to get new products to market. The cutbacks show that the job of transforming a giant company like Nokia is a long and difficult one. Customisation work will continue at all of the plants. The job cuts will take place throughout the year. Meanwhile, Nokia is proceeding with a huge change as it shifts its smartphone strategy to Microsoft’s Windows Phone operating system.